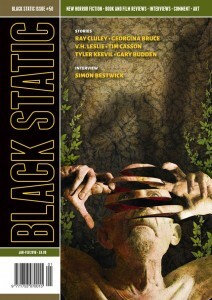 It turns out that I’m not too modest to mention that White Rabbit, my very first story in Black Static, made the cover. And what a cover! 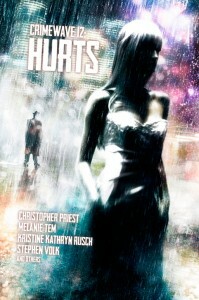 The utterly brilliant artwork is by Vince Haig, who has done another superb illustration for the story inside. 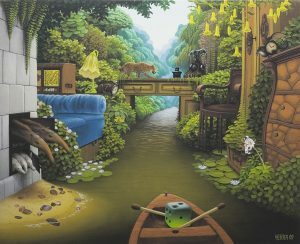 One of the most wonderful experiences a writer can have is seeing their work sensitively interpreted and extended by an artist. Without a doubt, Vince Haig’s pictures make White Rabbit a better story. 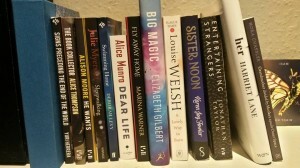 Small presses are a big part of the thriving culture of literary genre writing, and deserve our attention and support. 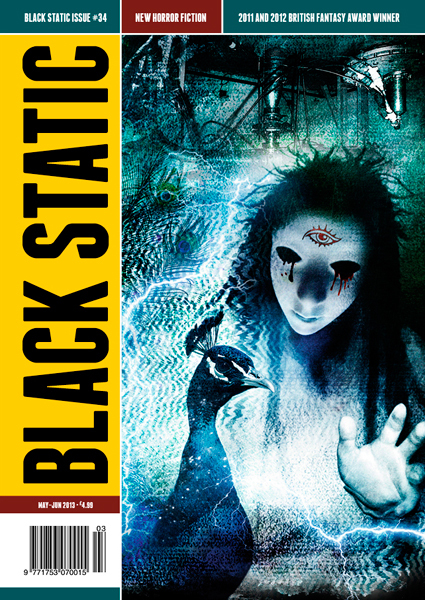 Volume 50 of Black Static is out in early January, and would make an excellent New Year’s/late Christmas present for the fiction aficionado in your life. 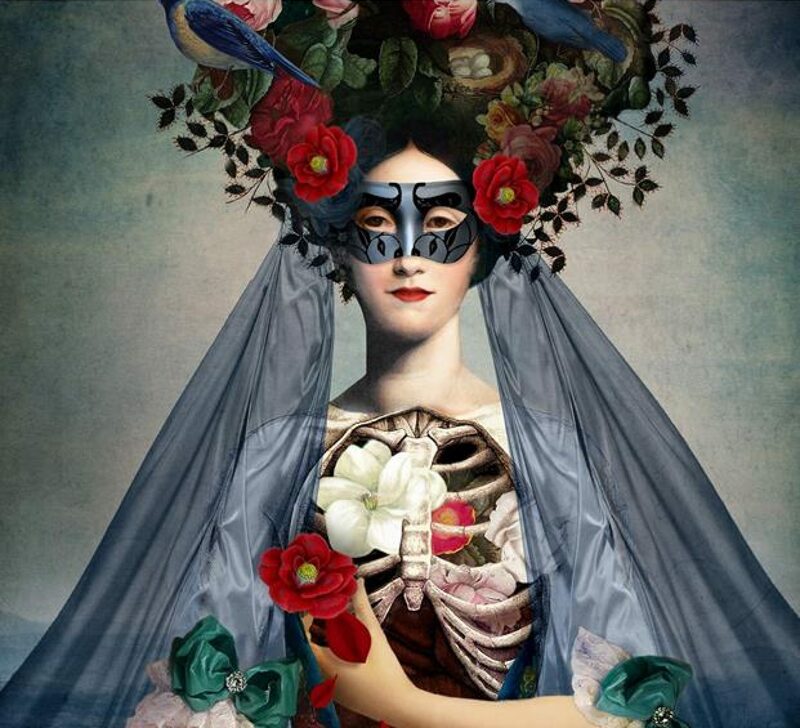 (Afictionado, surely?!) 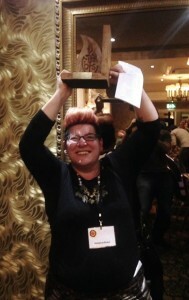 And if you like this sort of thing, get a subscription. TTA Press depends on subscriptions to be able to survive and pay their writers and artists (very important! ), so there’s no better way to show your love. 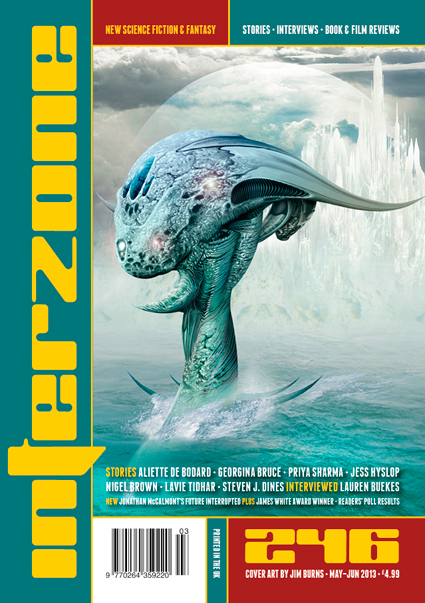 Interzone 246 is out now and contains my grim little story ‘Cat World.’ But even better than that, it also contains stories by Aliette de Bodard, Lavie Tidhar and the brilliant Priya Sharma. 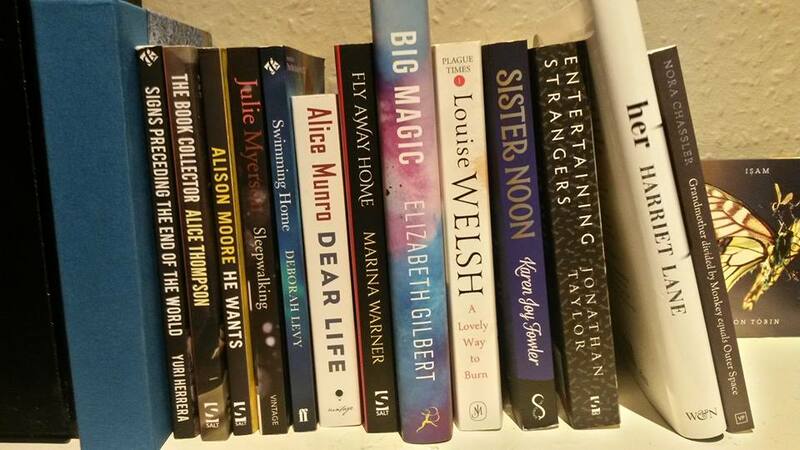 So for heaven’s sake RUSH OUT AND BUY A COPY! Even better, subscribe. 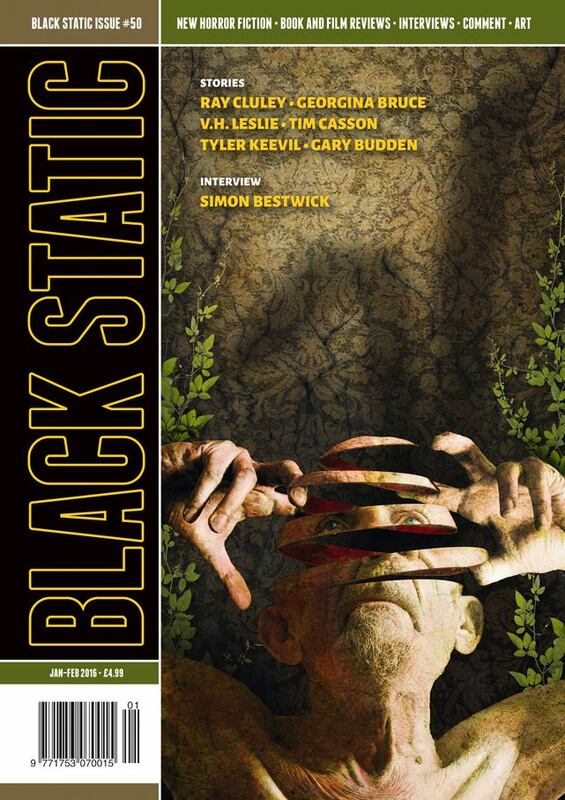 While you’re at it, grab yourself a copy of Black Static, which this month has Ilan Lerman‘s very creepy story ‘The King of Love my Shepherd Is,’ along with stories by Nina Allen and Joel Lane. You can thank me later.